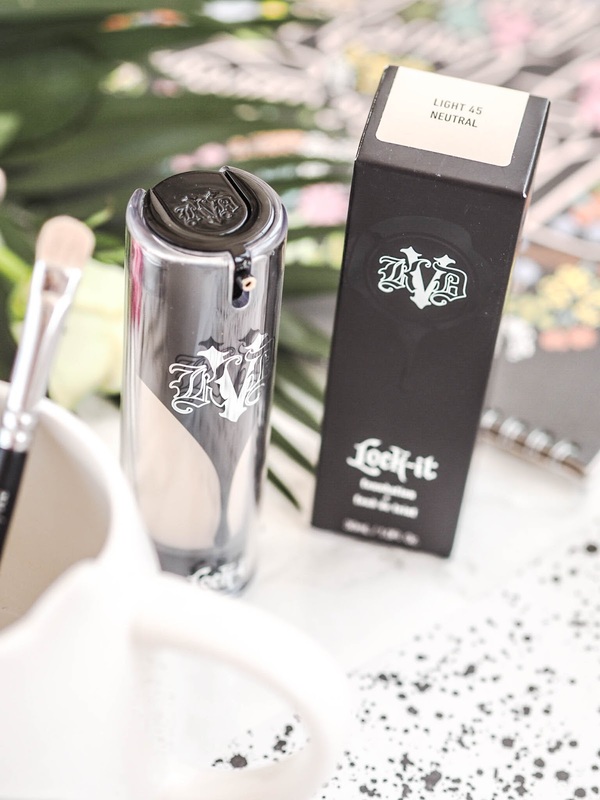 Review: Kat Von D Lock-it Foundation. I think this has to be my most anticipated foundation purchase ever. 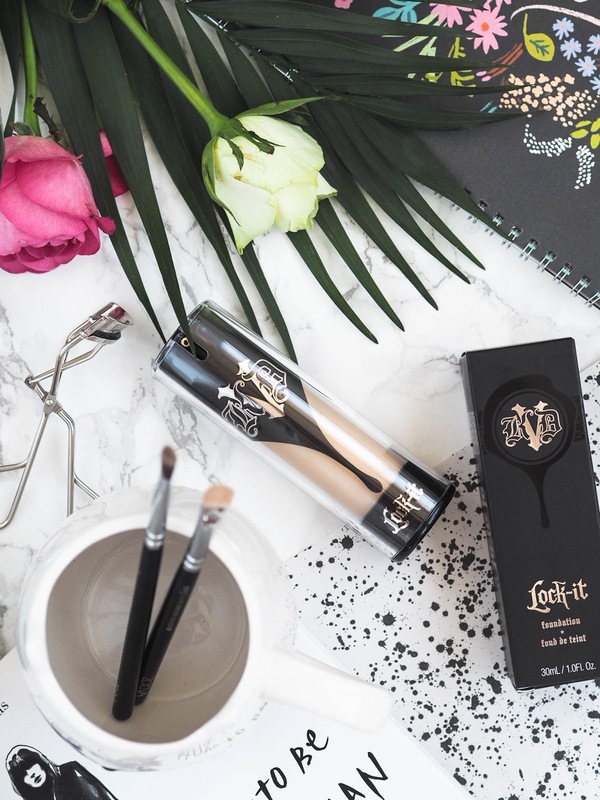 I have been eyeing up Kat Von D's Lock-it foundation ever since I saw it in Sephora in 2017, and you know what? The disappointment is real. So real! My skin has always really gotten along with most high coverage foundations, but sadly it just wasn’t to be. It’s such a shame. I was matched at the counter and instantly I loved it. It was only after the tell-tale test of a day in work that I started to notice things had gone horribly wrong. I tried everything to make it work. I switched up my primers, using the recommended Too Faced Hangover primer (Review: here), but to no avail. As a side note; I would have purchased Kat Von D' 'Lock-It' hydrating face primer but unfortunately it was sold out, and I was told there was currently no date for restock! I applied it multiple different ways; beauty blender (damp and dry! ), brush, etc. but after only a couple of hours the formula had completely broken down, especially around my oilier areas (nose, chin and forehead). Not even blotting paper, or powder could save me! I also found that my usual method of application by dotting foundation at different points on my face didn’t work either. The formula was like glue and it was so hard to blend once I had put even the smallest amount on to my skin. The shades were great though. Having a more yellowy/olive tone to my skin sometimes means it is difficult to find a shade that really suits me. Light 45 Neutral was perfect. The packaging is lovely, and so suave. The bottle even comes with a pump you don’t have to pay extra for. I love how it is integrated too, it just means it is harder to make a mess in your makeup bag. Maybe it is my skin just changing, does this mean I can no longer pull off a heavier foundation? Possibly! Or do you think I should wait and purchase the matching primer..? Decisions, decisions. I don’t think I am quite ready to give up on this product yet! Has anyone else had this problem? Let me know in the comments below.